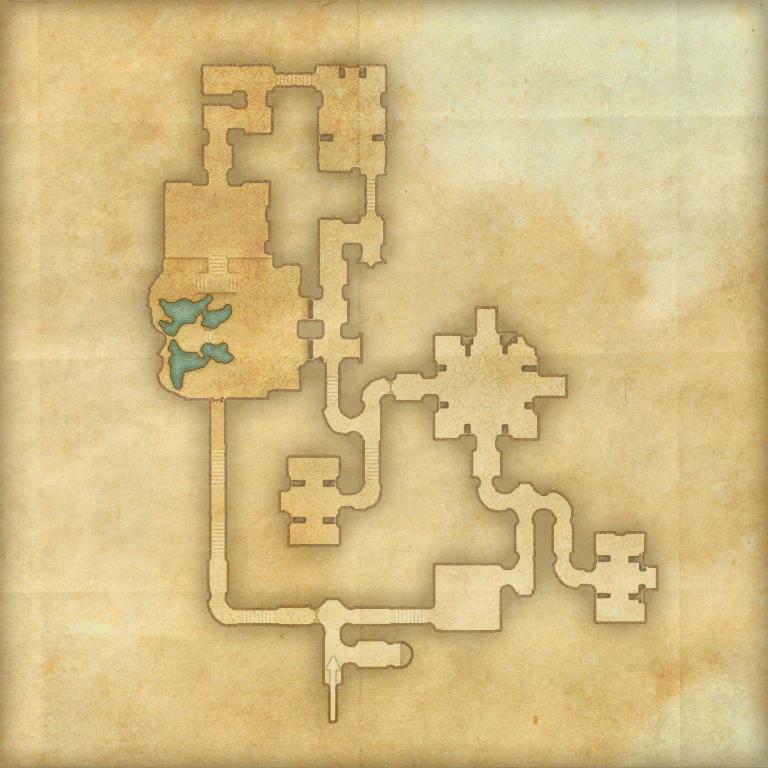 The Banished Cells I is a group dungeon found at the northern tip of Auridon. 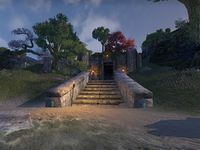 In this version, Keeper Cirion needs your help binding the spirit of a dangerous Altmer, High Kinlord Rilis. Soul Splitter 50 Defeat High Kinlord Rilis in Veteran the Banished Cells I, after invoking the Scroll of Glorious Battle. Veteran Bonebreaker I 10 Defeat 350 Skeletons in Veteran Banished Cells I. This page was last modified on 2 March 2019, at 20:59.